Eurospars Masts and Rigging is one of the countries longest established Yacht Mast manufacturers and Yacht rigging specialists. 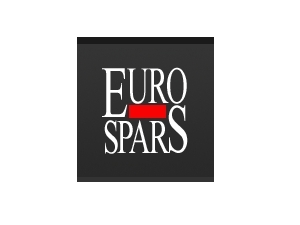 For almost 30 years Eurospars has been producing high quality masts and rigging for yachtsmen and women for boats of all types. Eurospars production of masts is based in Plymouth and can provide a full yacht rigging service throughout Europe. We have a fully trained rigging team who have a wealth of experience on and off the water.